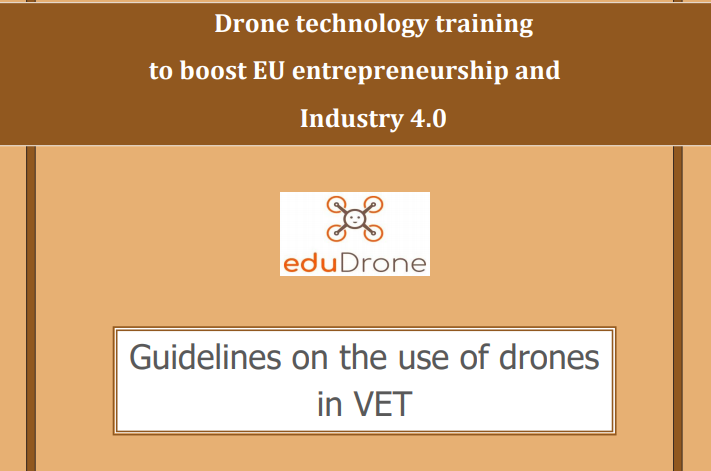 To support the implementation of Industry 4.0 in the European Union through development of technological entrepreneurship, by strengthening the key competences related to Drone Technology, in Vocational Education and Training (VET). 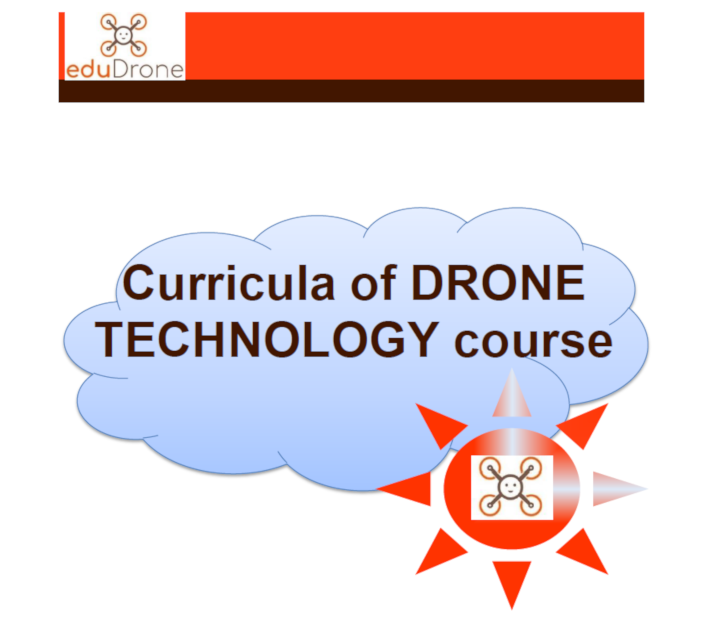 Develop an e-learning platform that includes Drone Technology course, trainer guidelines and evaluation tools. The project aims to support the implementation of Industry 4.0 in the European Union through development of technological entrepreneurship, by strengthening the key competences related to Drone Technology, in Vocational Education and Training (VET). Also, it will help individuals to acquire and develop high quality skills and key competences, including entrepreneurial and digital skills, to allow them to take advantage of the huge Industry 4.0 opportunities by starting up their own business. 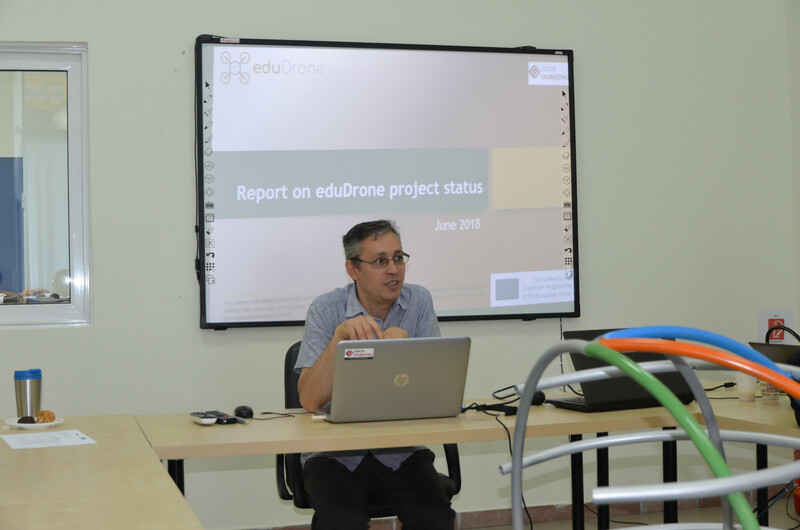 eduDrone project will promote social inclusion and gender-balance by enhancing the access, participation and learning performance of disadvantaged learners and women. The partners will develop relevant guidelines, a Drone Technology curricula with courseware, a trainer guideline and an e-learning platform. They will be available in 5 languages (EN, RO, PL, GR, IT), free and open to all.